After a rather sub par Vietnamese-Thai meal at Monsieur M two years ago, I was glad to finally see the back of it. 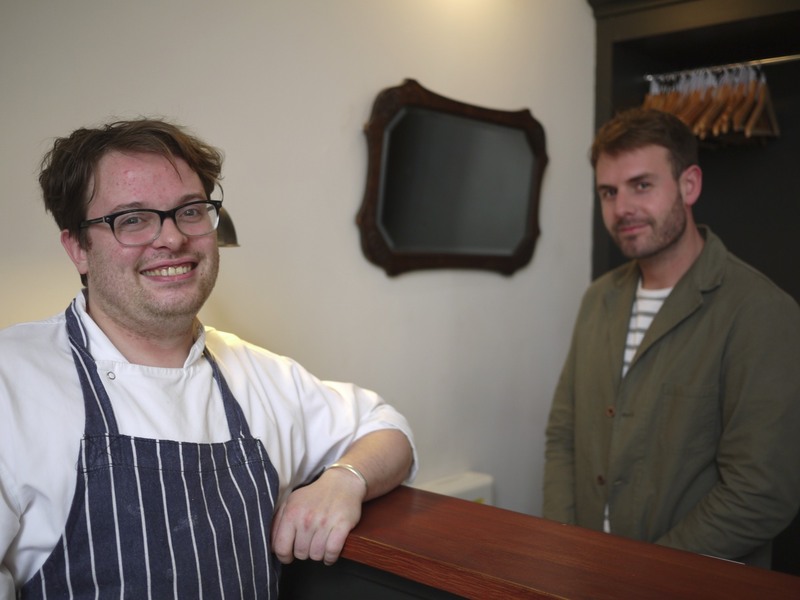 With the financial backing of a pool of investors, Chef Isaac McHale, who previously worked at the Ledbury and formed part of the Young Turks, was in turn replacing the mediocre restaurant with an exciting Modern British restaurant called the Clove Club. The restaurant had only been open since March 2013 and already attracted a lot of attention including food enthusiasts from overseas. I was meant to catch up with Enfoodie for lunch here a few weeks ago but unfortunately work commitments got in the way. I finally got an opportunity early June and must admit I was positively surprised with my meal. 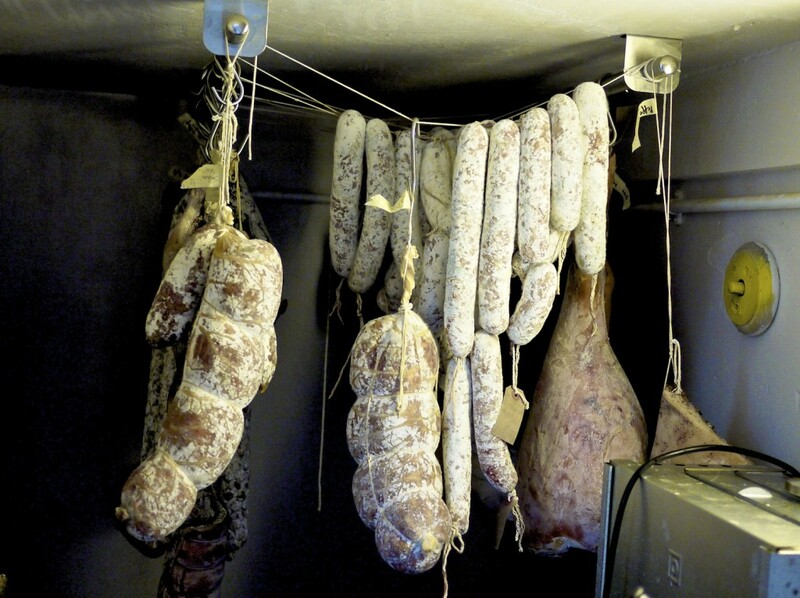 As I entered the restaurant I was immediately hit with a waft of delicious charcuterie. As it turns out, the cupboard to the left of the entrance was where McHale smoked, aged and preserved an assortment of meats including two types of katsuobushi – one in the traditional style and one experimental. I was already salivating just by the smell and sight of these delicious looking meats and hoped that we would be able to sample some of them during the course of the meal. I was glad to see that the horribly bright red painted walls from the previous restaurant had been neutralised with a fresh coat of white paint, and the floor had been stripped to expose the beautiful old wooden floorboards. The decor was no longer tacky but much simpler now and the room flooded with natural light from the big windows. This looked much more inviting and promising to say the least. There was an option of going à la carte or a fixed five course tasting menu with an array of amuse bouche for £49, excluding alcohol. We opted for the latter as the dishes all looked very appetising (Note: we ordered three extra courses for additional price coming in at £75). As I had a heavy week full of leaving dos, I opted for water to accompany my meal. Saying that, I did notice that they had a nice array of cocktails and wines that looked reasonably priced. 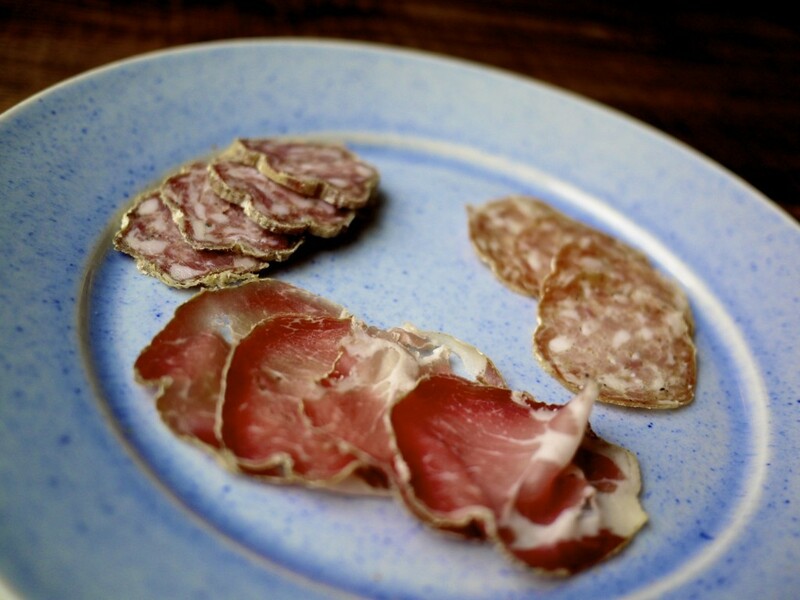 We started with a selection of McHale’s home made salami and cured pork. Two types of salami were presented – one flavoured with nutmeg and the other with white wine and garlic. My favourite was the third cut which was cured pork from a rare breed called the British Lop, currently being reintroduced after near extinction by the Duchy College close to Launceston in Cornwall. It had a superb taste to it. Shame I couldn’t buy some to bring home! 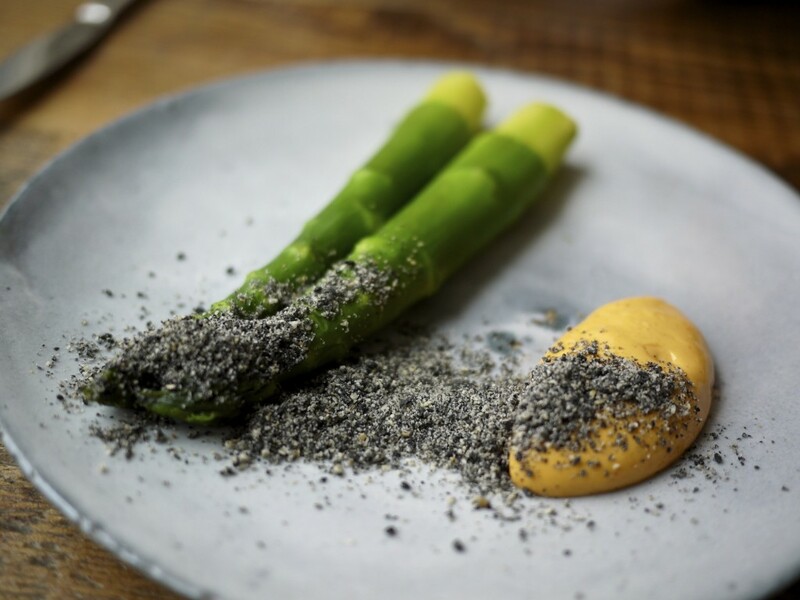 First course was an English asparagus, black sesame and Gochuchang mayonnaise. The asparagus was fresh and cooked spot on, giving it a firmness yet succulence. I did find the mayonnaise lovely in flavour although the spiciness from the Korean chili paste slightly overwhelming the delicate vegetable. 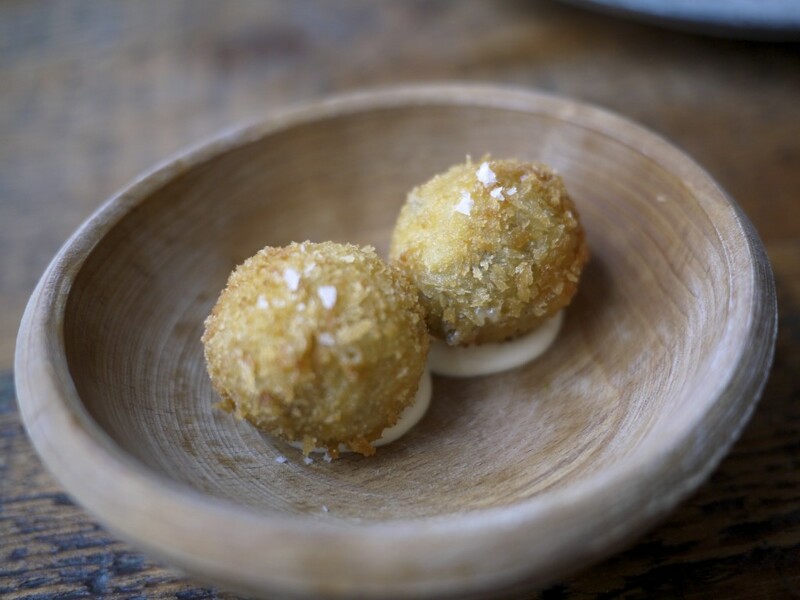 Goat Haggis croquettes and Tewkesbury mustard sauce which was crispy and packed with flavour inside. Slight hint of heat from the mustard to cut through the rich haggis. Lovely. Next up was a plate of brined Sand eel with mint vinegar jelly. McHale explained that the sand eel season was very short, typically between two to three weeks each year, which explains why I’d never had them before. It had a similar texture and flavour to whitebait so it didn’t feel like much of a novelty. I’m not personally a big fan of mint sauce and found it rather too strong with the delicate fish. Perhaps some sea salt would have been sufficient. 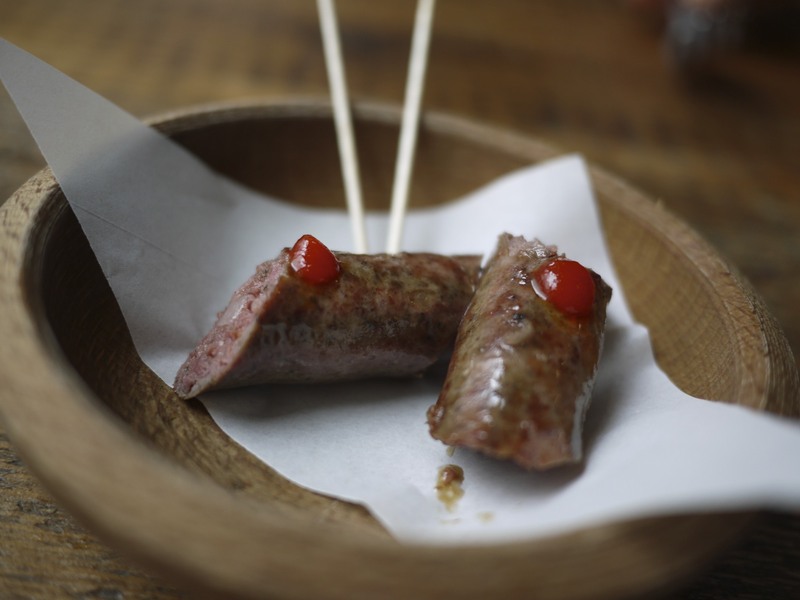 Much better was the Wood pigeon sausage which contained its liver, giving it a very soft texture and depth in flavour. A drop of spicy ketchup on top added some heat to the dish, although I probably could have done with a tiny bit more heat this time. Nevertheless, this was a good dish. One of the big surprises that lunch was their homemade Brown sourdough bread with oat berries. 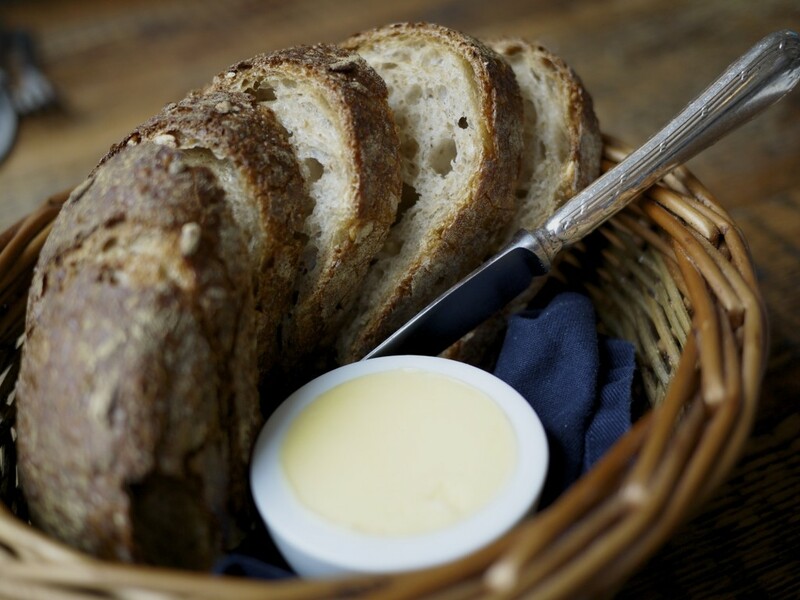 It had a good crust and airy texture, and was definitely better than many bread I’ve tried in some of the best restaurants in Europe, let alone London. It didn’t take long to finish them. 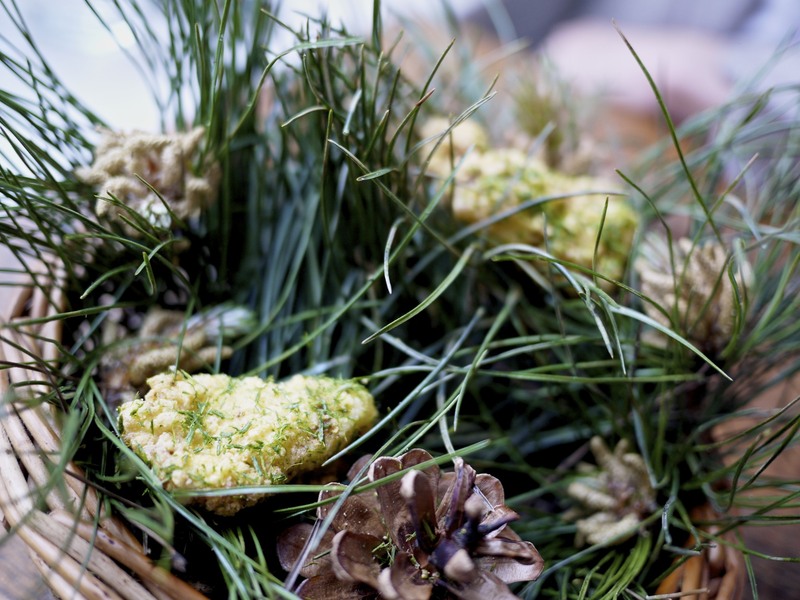 Hand dived Razor Clams with smoked butter emulsion and a sorrel and apple sauce. 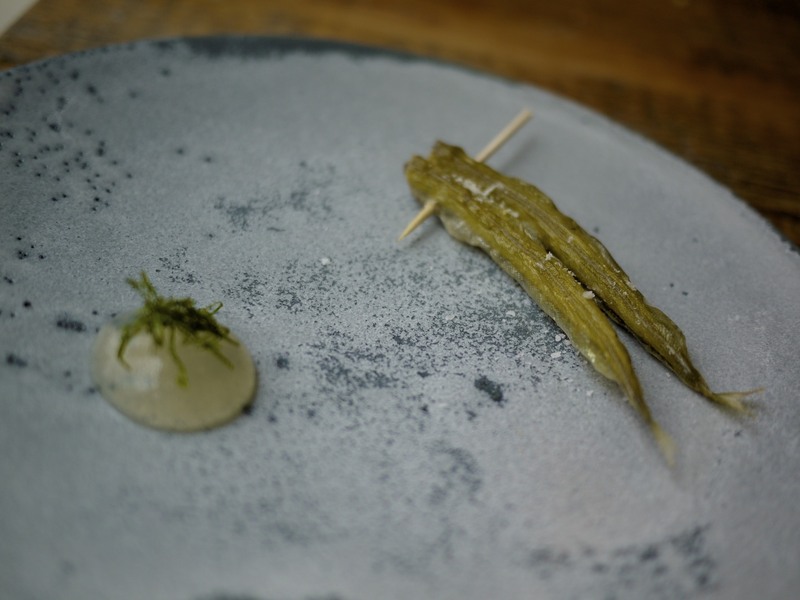 The razor clams from Cornwall which had been baked in hay had the right amount of smokiness. 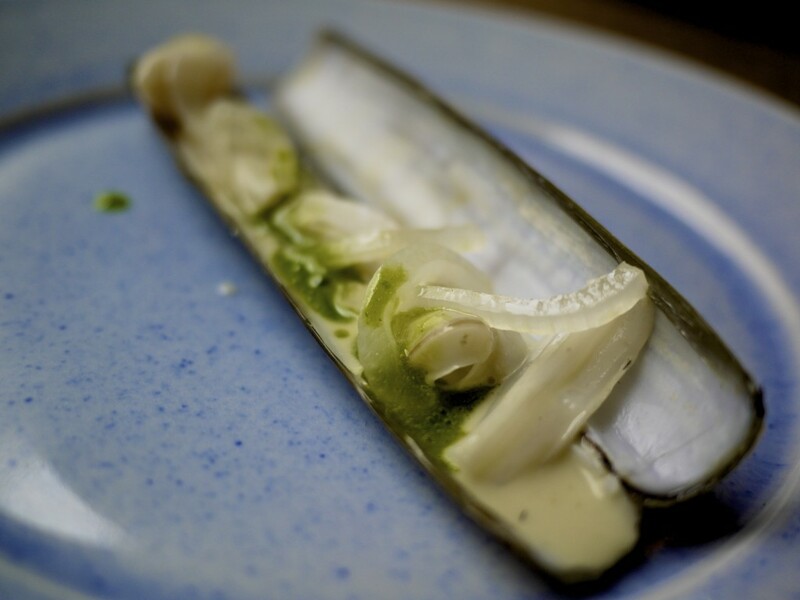 The sauce worked in harmony with the tender razor clams making this one of my favourite dishes in the menu. Unlike the emulsion from Vue de Monde, I thought this one was more refined and did not dominate the overall flavour of the dish with its butteriness. 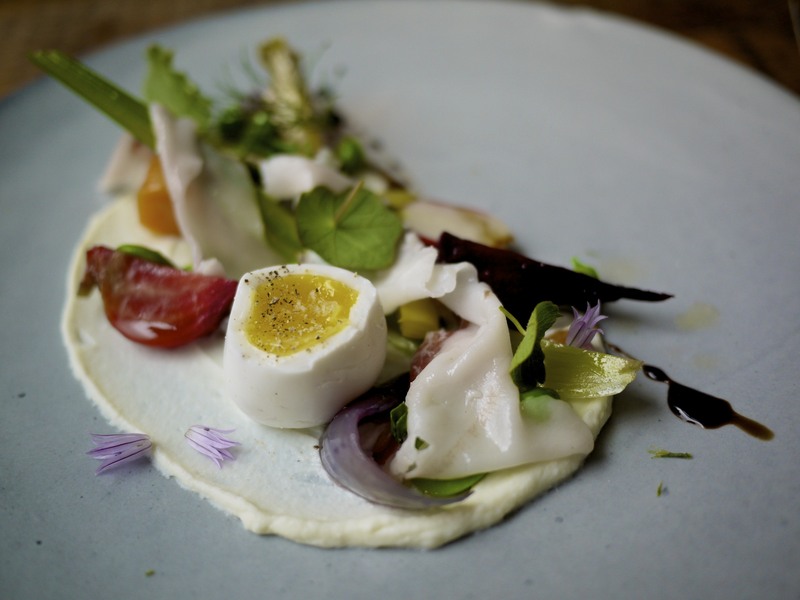 Salad of spring vegetables, pheasant egg, fresh ricotta and lardo. I thought the texture of the vegetables were very good as they were cooked perfectly. However, the dish overall was let down by the quality of the produce as there was not much flavour coming through. The almond oil and balsamic dressing unfortunately could not bridge this gap and personally I felt the egg could have been cooked a tiny bit less as I prefer my egg yolks completely runny. 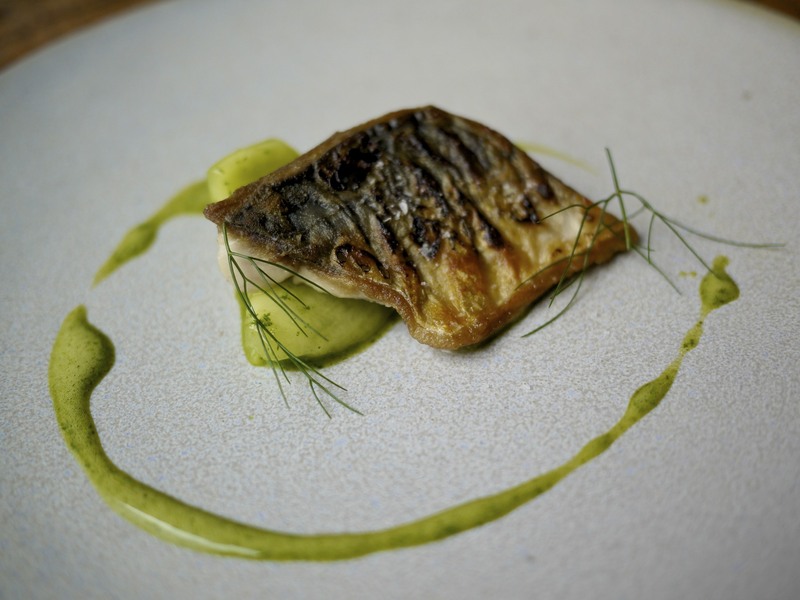 Flame grilled mackerel with smashed cucumber, served with last years elderflower vinegar and fresh dill. Mackerel is one of my favourite fish but I somehow felt that the quality again was rather disappointing here despite the flawless execution. The fragrant cucumber was very enjoyable and I thought the accompanying sauce worked really well. I just couldn’t get much flavour from the fish. 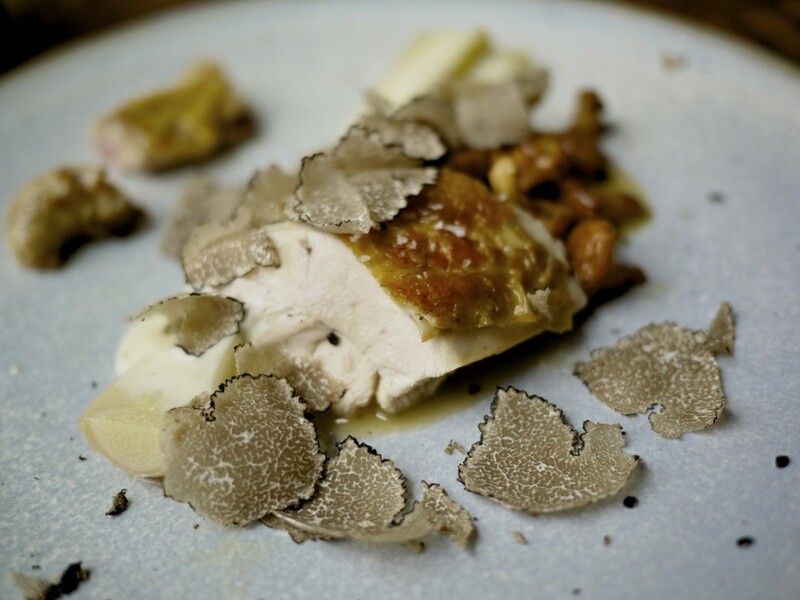 The restaurant had just received their first batch of summer truffles which we were fortunate enough to try in the Chicken, truffles, girolles, baked leek and cheddar sauce. Again, the quality of the French chicken was superb with a good level of crispiness to the skin and the amazing flavour from the breast meat and testicles. The aged Montgomery cheddar sauce worked in harmony with the leek but my favourite ingredient on the dish must have been the earthy girolles. 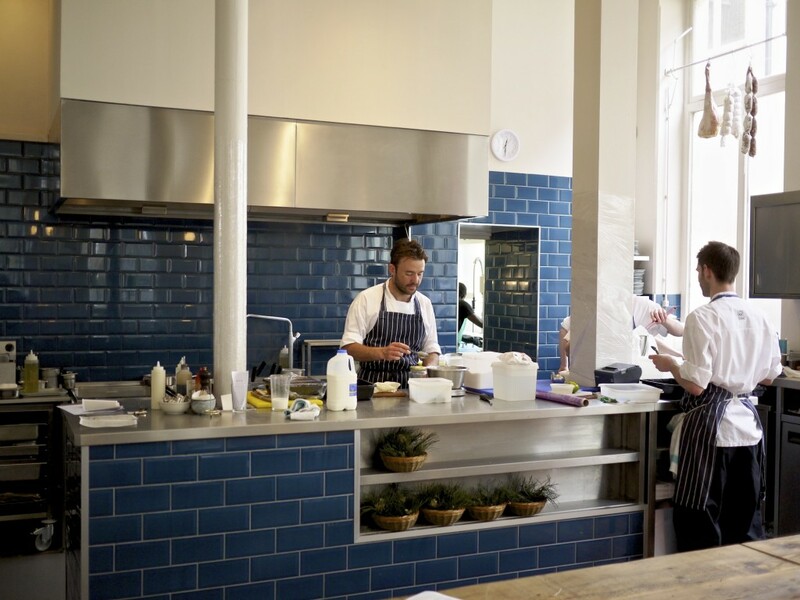 This course proved the point that dishes don’t need to be complicated when you have top quality ingredients and produce, although admittedly my recent experience in Les Cols has reminded me that the chef does need to know what he or she is doing. He did in this case without a shadow of a doubt. 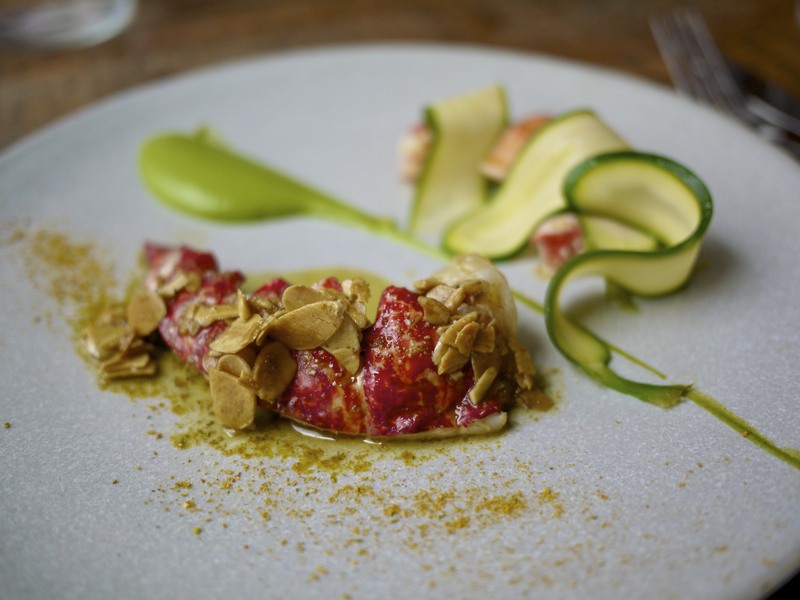 We had to do a double take on the next course of Lobster, courgette purée, almonds and spices as we were told that they had just been delivered from Christchurch… Dorset, not New Zealand. Phew! The lobster was juicy and the almond provided a contrasting crunchy texture but I was rather disappointed with the curry like flavour dominating the whole dish. I would have preferred less distraction to the sweet flavour of the lobster. 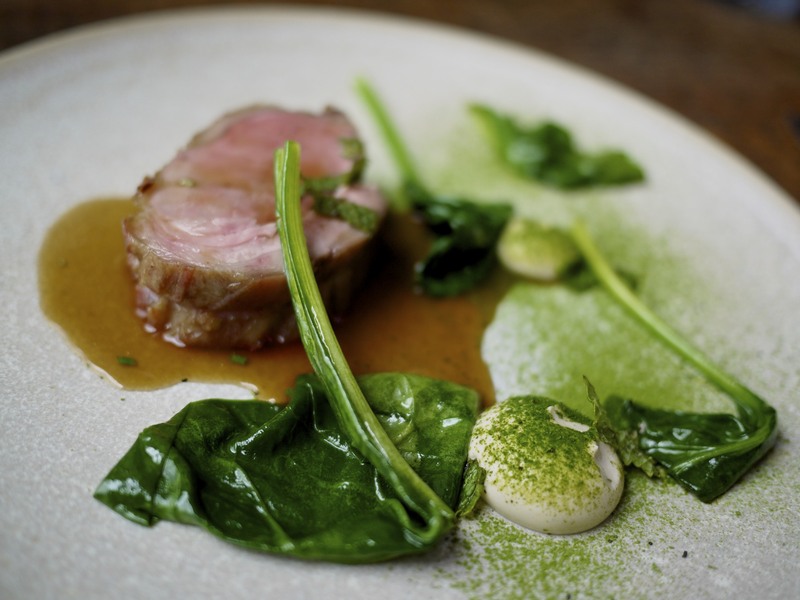 Last of the savoury courses was the Slow cooked loin of lamb from Yorkshire, old spinach and anchovy emulsion with spinach dust and kelp. Whilst the lamb had good flavours with a nice caramelised coating and cooked just the way I like it – pink. Admittedly it was not on par with the Sportsman but then again the lamb at the Sportsman was extraordinary and the best I’ve ever had. I really liked the anchovy emulsion but I thought it didn’t belong on this dish. The idea of using it as an element to season the lamb was good but the fishiness was difficult to ignore. First dessert course was Strawberries, ewe milk mousse and almond crumble. The strawberries from Brittany were sweet and far superior to the ones I’ve had this year to date. 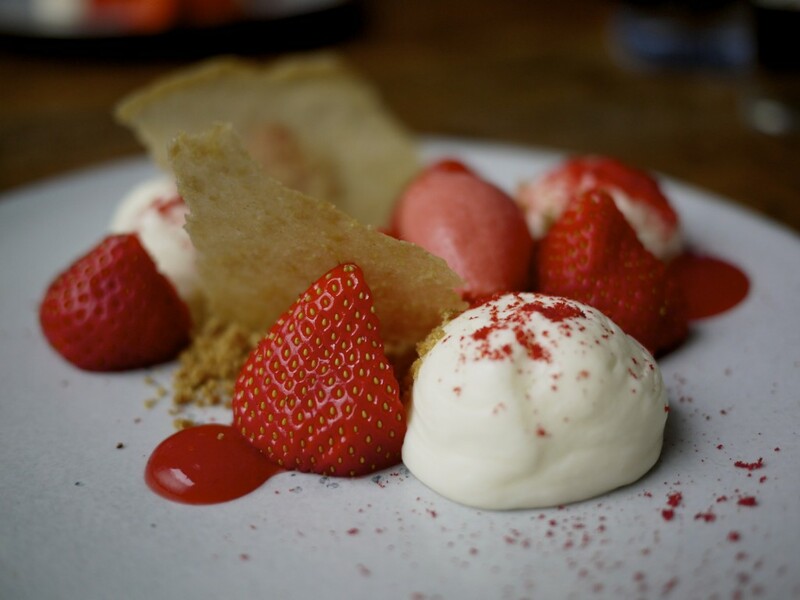 The almond crumble added some textural contrast to the meaty strawberries and soft mousse. Delicious. 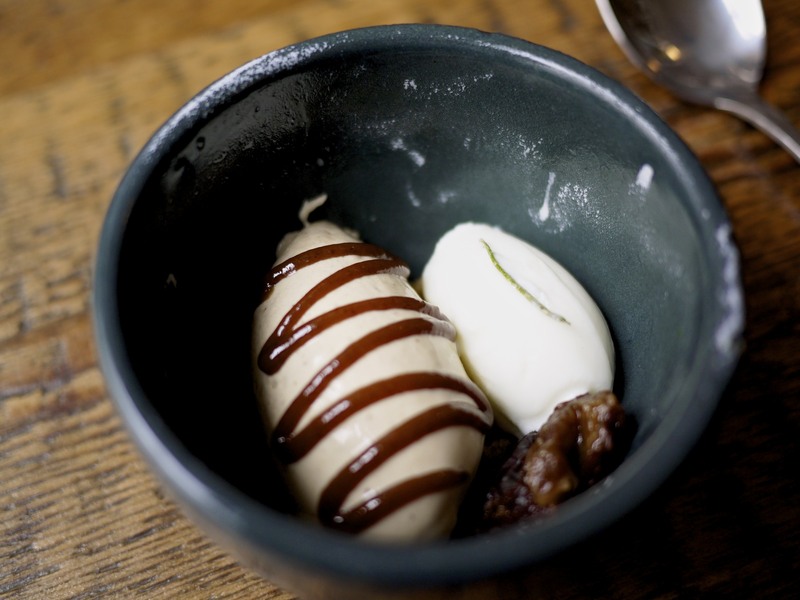 The finale was a Prune ice cream, kernel and rosemary sorbet with walnut cake crumbs. The flavour of the prune was very strong but worked well with the sweet sorbet and bed of crumbly goodness. It was a very refreshing end to the meal that left my palate cleansed. I didn’t quite know what to expect from the Clove Club but I was positively surprised with the overall standard of the dishes that were served that day. Other than a couple of inconsistencies with the quality of the vegetable dish and mackerel, I was impressed with the diverse choice of ingredients from the United Kingdom and cooking skills that went into each dish. The service was very good and friendly throughout the meal. I did find it occasionally a bit noisy in the dining room and at times had some difficulties hearing my companion. 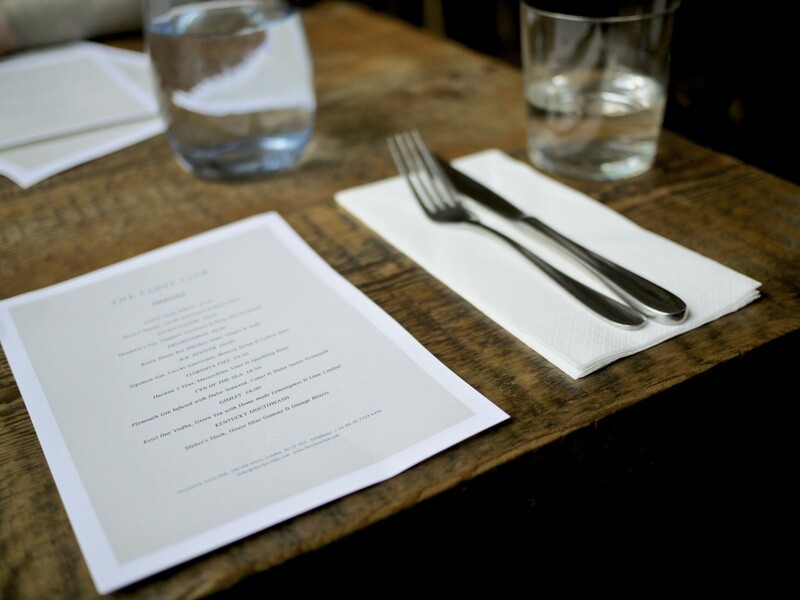 I would definitely come back here frequently if I lived in London as I think the price of £49 per person for a tasting menu is reasonable for such an accomplished level of dining. I honestly think this is the next big thing in London and eagerly look forward to my next meal when I’m back. 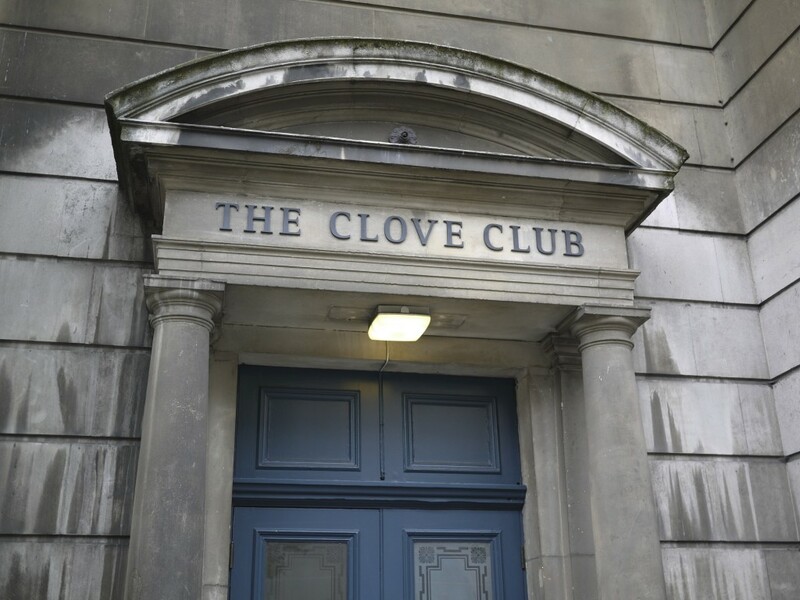 This entry was posted in United Kingdom and tagged Clove Club, Isaac McHale, Modern British, Shoreditch Town Hall on June 14, 2013 by admin.